God’s grace is for everyone, and we believe in partnering with Him by taking his message to our community and the world. Ezekiel 47 paints a picture for us of a vast river that brings life to all it touches, a brilliant image of grace at work in our lives, but we don’t want it to stop there, we want it to flow through us and effect our surrounding area with the kind of life only God can give. Jesus calls us to love one another and to “go”, making disciples locally and to the ends of the earth and it is our joy to serve with the King of Kings. 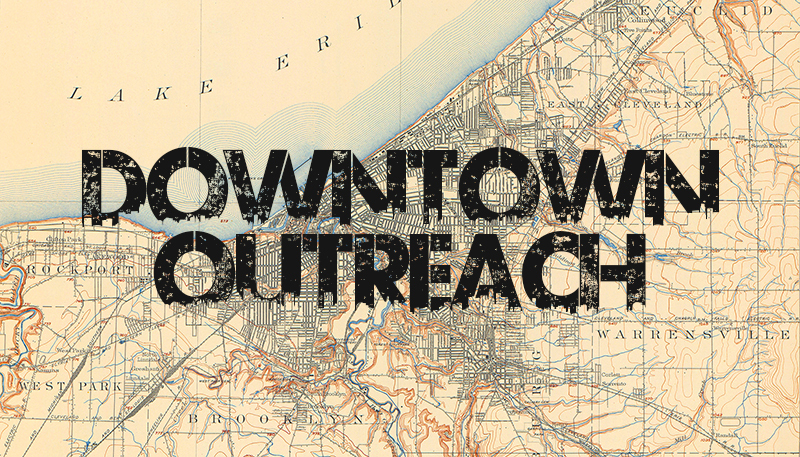 If you would like to join us in outreach efforts, or have an idea for one, we would love to hear about it. Let us know! 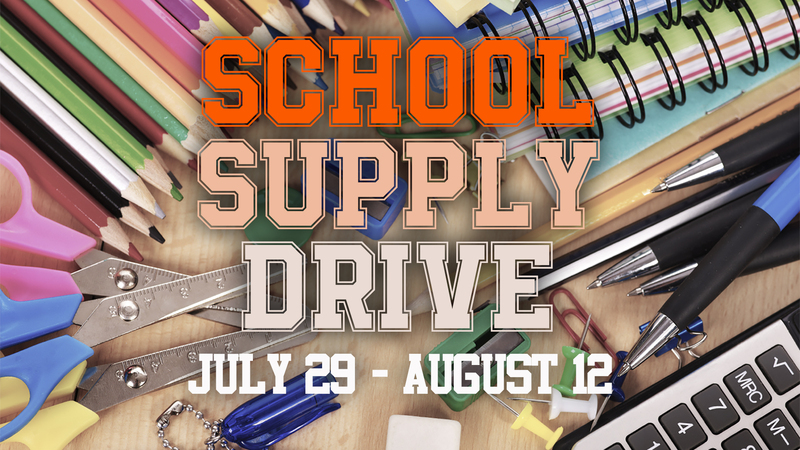 It’s such a joy to bless our community and meet any need we can, and we hope you will join us in raising supplies from July 29 – August 12 for kids in Geauga County as they go back to school. We partner with Geauga Job and Family Services and will also be helping to distribute those supplies at Chagrin Falls Park Community Center on August 14th and would love to have your help! We all need nourishment to live healthy lives – spiritually, emotionally and physically. When someone in our community has a need for food assistance, whether a new mother, hospitalized members or the bereaved, we want to share the love of Christ with them by providing their food needs. 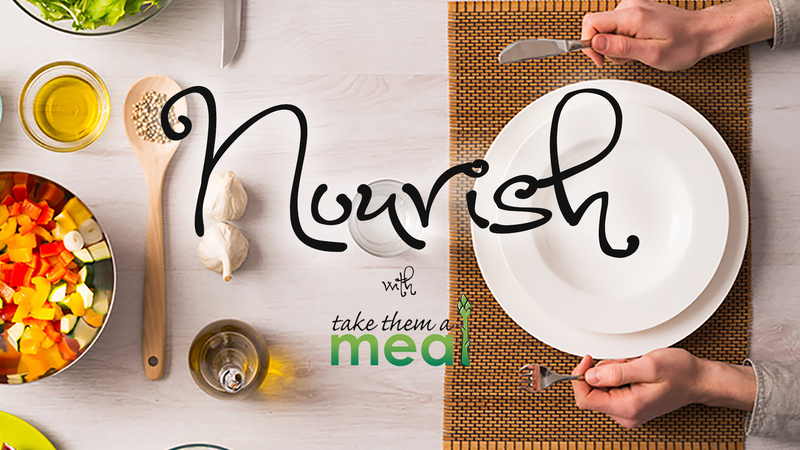 If you would like to get involved, even if you can supply one meal to a person or family in need, don’t wait. Get signed up today! We are so excited to continually partner with Open House Worship, a local outreach that focuses on bringing worship experiences to the community and sharing the love of God. They also have regular outreaches that they organize and are expanding the ways in which they can touch our city. Make sure to check out one of the worship events or partner with them as they meet the needs of people right in our backyard. Don’t forget, every month we partner with some amazing people to feed between 100 – 250 homeless individuals downtown. It is a simple outreach with a lot of God’s love shared. We also have the opportunity while we’re with our guests to provide them with some other basic needs, which we will be collecting each Sunday at the Connect Center. We have a limited number of people we can take each month, so don’t wait… get signed up today! Last year we started a relationship with Birthright Geauga County, helping with some of their needs by hosting a night to sort their donated goods. We will certainly be hosting another “sorting party” as the need arises again, so stay tuned if you weren’t able to join us tis last time. If you would like more information on ways you can help with their outreach to new moms, click the Birthright Needs button below. Coming up on July 23rd, there is a 5K and 10K race day to raise funds for Birthright, and we hope you will join us in getting involved as a volunteer. They are looking for volunteers in a number of areas listed on the race site, and of course all are welcome to run! Check it out below. For all other questions on Birthright and their incredible ministry to young mothers, or to get involved directly a a volunteer, please visit their website or Facebook. 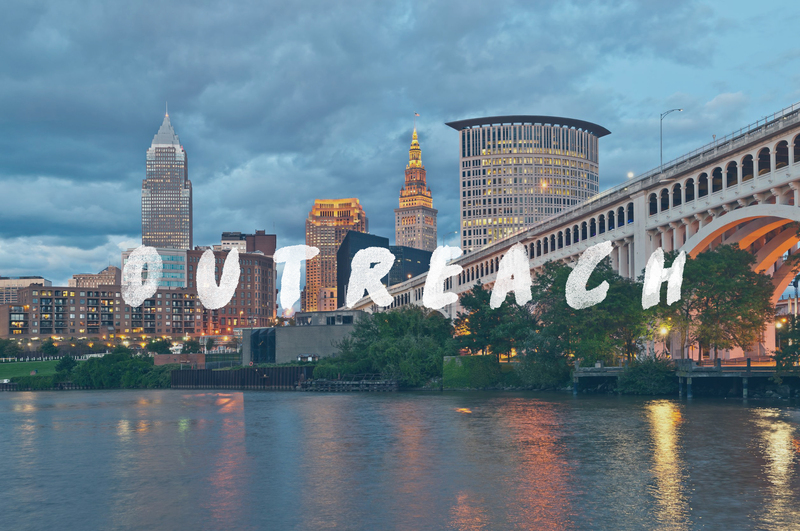 Make sure to keep an eye out for more awesome outreaches in the coming months, from helping local charities to feeding the hungry. It’s an amazing thing when the Tribe of Jesus comes together to show the world His love, and we are so excited to continue doing that as a church family. Use the “Serve” button above to let us know you’re interested in helping us BE THE CHURCH!